One of the best parts of being a photographer is finding and exploring new techniques. Even better is to have someone to try these new techniques with. 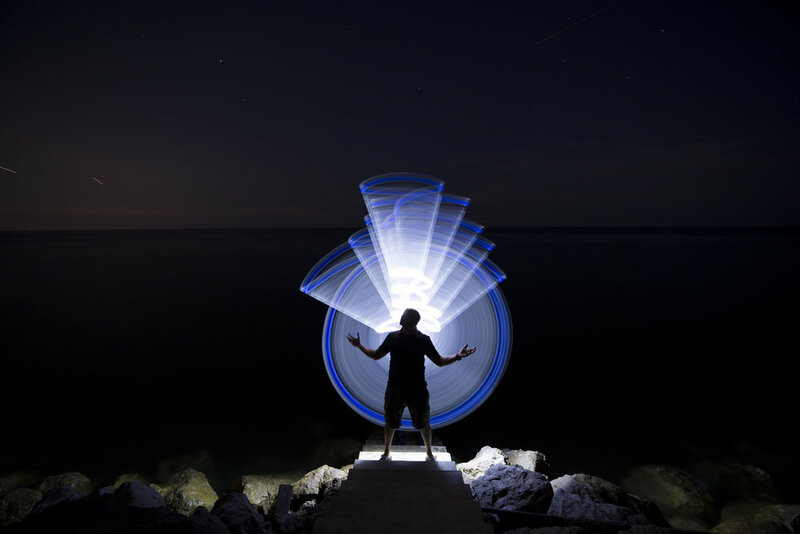 This light painting technique I saw on instagram and I just had to try it out. 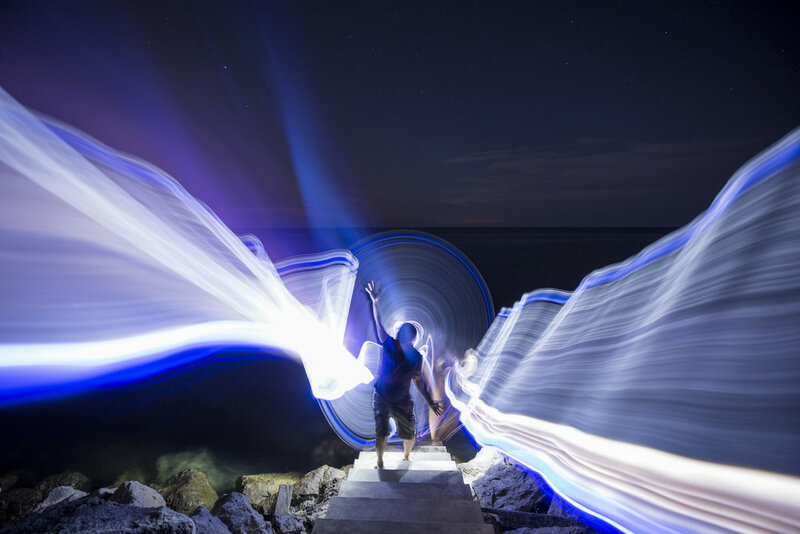 Combining long exposures with light tube manipulation provides some pretty awesome opportunities for creative artistry.